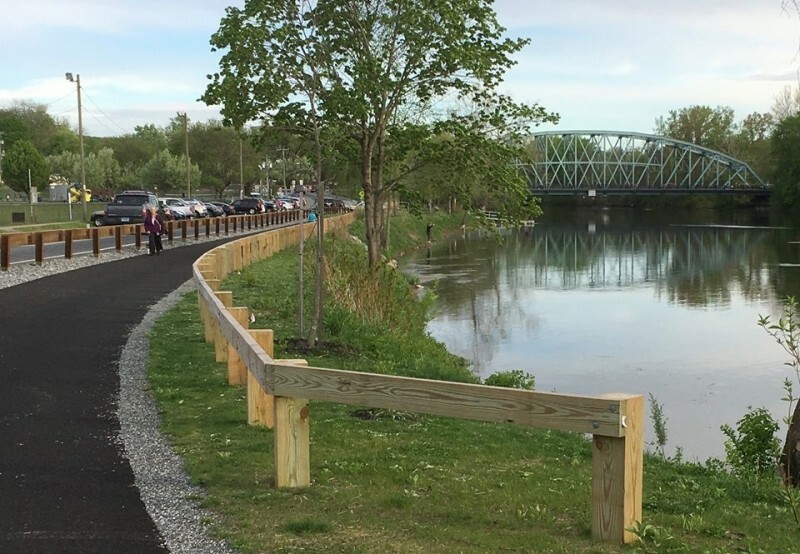 The public is invited to learn about and provide input on the Milone and MacBroom preliminary engineering study of the New Milford River Trail. There will be a presentation followed by Q & A. Share your thoughts.